will be Showing on the CW! I am So Excited for this Episode! and the introduction of Wally West! 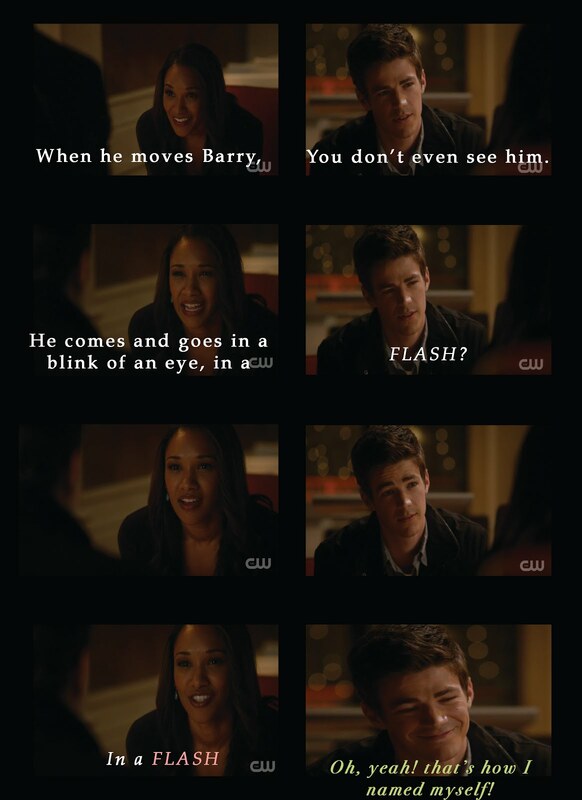 We also have some Patty/Barry/Flash action. Hopefully, finally, Patty knows the Flash Secret now!